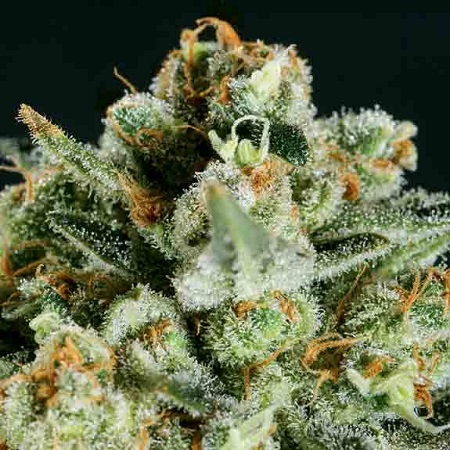 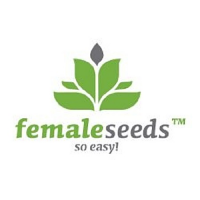 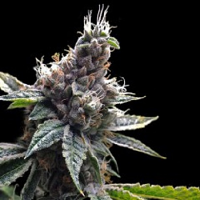 Lemon Haze x SCBDx Feminized Marijuana Seeds by SuperCBDx Seeds: Here we have blended together our best Lemon OG Kush with Original Haze and White Widow to create a lovely sativa based Lemon Haze which has a sativa structure, with longer internodes than an Indica dominant strain. 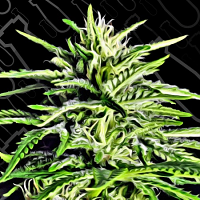 If grown indoors in hydro you may have to keep on top of her as she will want to get large! 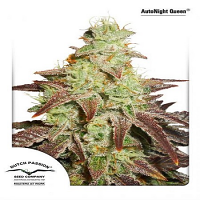 The SCBDx genes have added to the growth and yield to make this a formidable Sativa with high CBD and a lovely terpene profile.